discover all the events lined up for next year. Welcome to SBPT2019! Prepare for 5 days of non-stop fun and party. Guests will be joining us from all around the world and landing in Faro throughout the day, so check-in and drop your bags. Our events kick-off at night with Shutdown. So if you land early, take your time to settle in. Wristbands will be available for collection from SOLO BAR, so why not come collect your wristband and t-shirt. Our grand initiation party is 100% going to get you in the Spring Break mood. We've got some of the best DJs, Shisha, Cocktails and loads more on offer. Come and join in as we meet all the other crazy spring breakers. It's time to see who's the littiest crew at SBPT2019! Red Team Vs. Green Team! It's a battle of epic proportions. Wear your official SBPT2019 t-shirt and prepare for the showdown of the century. Pull out your best dance moves and go head-to-head with the other team for the title of the most turn up crew at SBPT2019. Red Team took the title last year, so will Green Team be able to pull it back? Only you can decide! The ideal day time activity for all the adrenaline junkies! Ever wondered what it would be like to be the real life Mario Kart? Then try racing at Hot Wheels Raceway! This famous indoor raceway boasts karts up to 200cc and 400 metres of tyre burning track. It's the perfect place for fast and furious race challenges and plenty fun. The person with the overall best time win's a prize! Location: Marina de Albufeira, (Underground Car Park -2) Passeio do Ouro, R. Marina de Albufeira 1B, Albufeira 8200-371, Portugal. Are you ready for the most epic party ever? Prepare yourself as we takeover the infamous Libertos Club and Lounge! Famous for it's all white decor and stunning outside terrace, it's understandable why it's so popular. 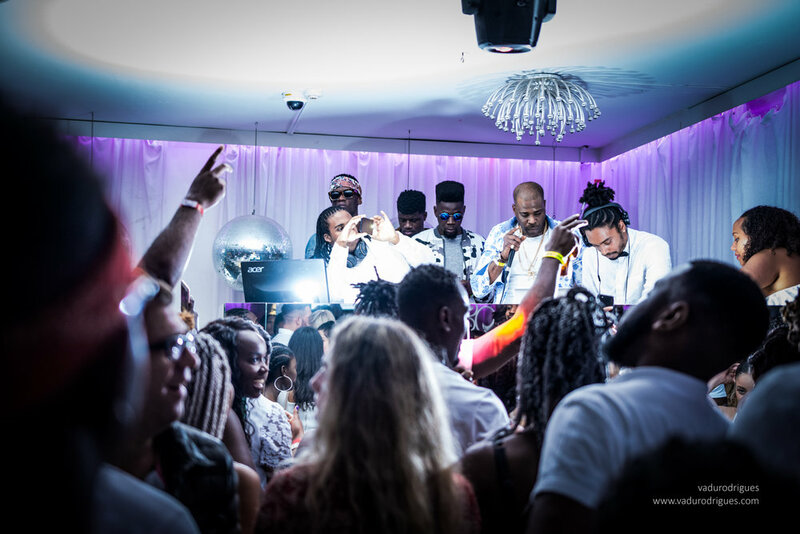 Our All White Party is and has been the crowd favourite for the past 4 years. A spectacular night filled with elegance and style, it truly is a night like non-other. Our TropiCool Boat Party is back! We'll be heading out for 3hrs of non-stop music and entertainment as the boat sails the Atlantic oceans and along the beautiful Portuguese coat line. 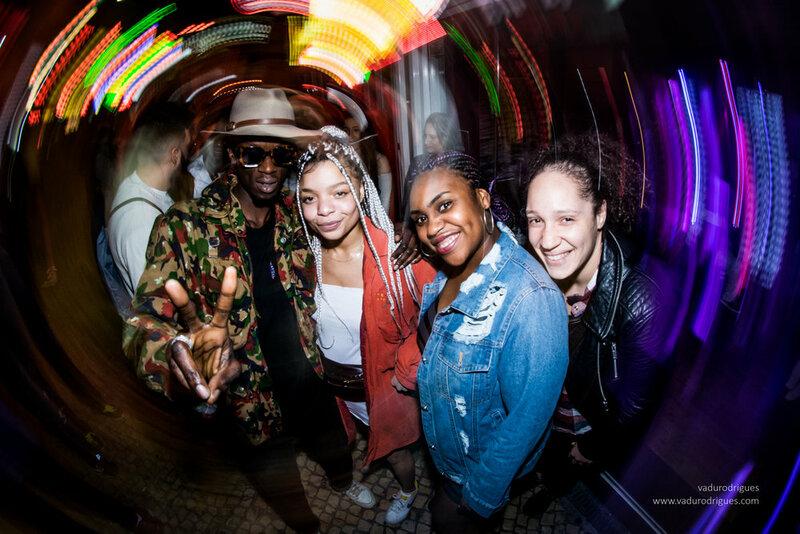 Prepare to be mesmerised as we enjoy the perfect view and dance the day away to resident Spring Break Portugal DJs playing nothing but banging music. Join us for our Soca Beach Party & Brunch. We'll be heading to the Waterfront for a carnival inspired beach party. The venue is half club, half restaurant with our Sunday Brunchers dining from a fine carte of Italian dishes, whilst the party continues in the club below, all whist facing the beautiful Atlantic sea. It's the perfect way to recover from 4 nights of intense partying.